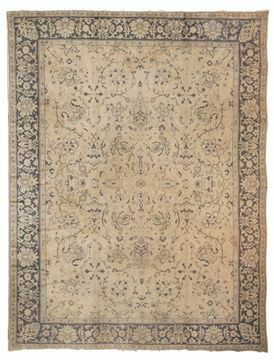 Unlike most oriental rugs that are woven for everyday use by the weavers themselves or for sale in local or foreign markets, European rugs have been mainly custom-made and designed by famous designers of the time. 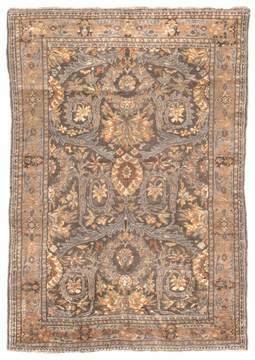 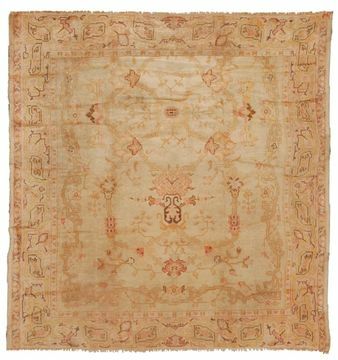 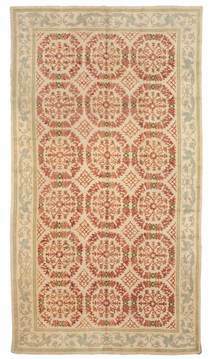 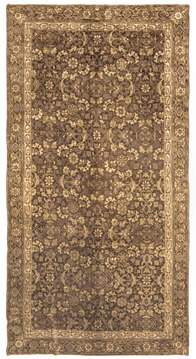 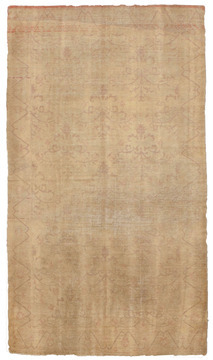 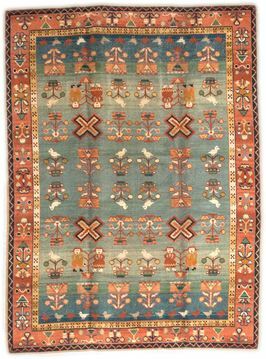 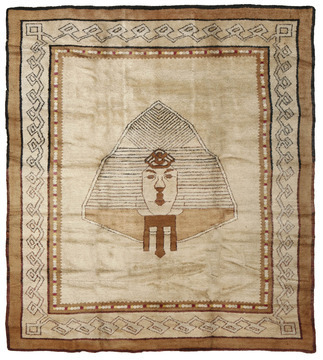 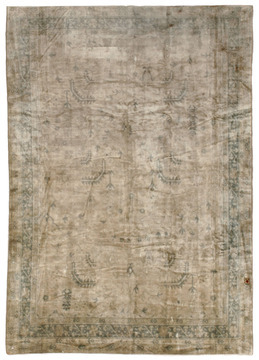 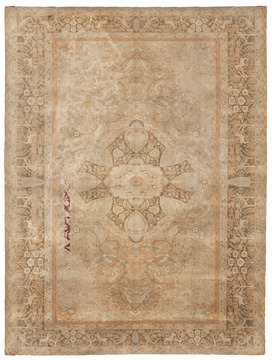 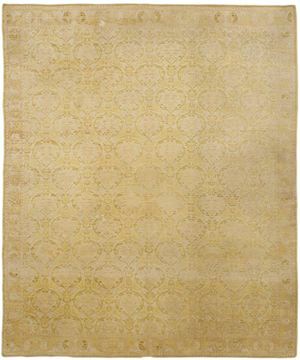 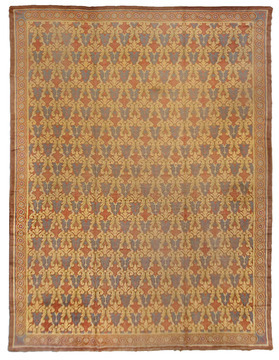 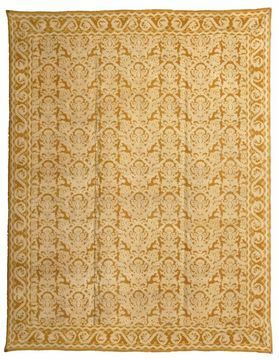 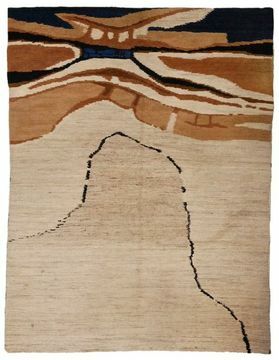 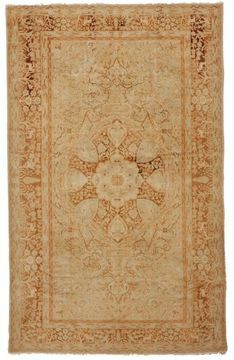 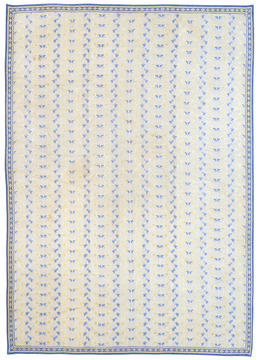 European rug styles are unique in that they have mirrored the arts of different European periods such as paintings and architecture. 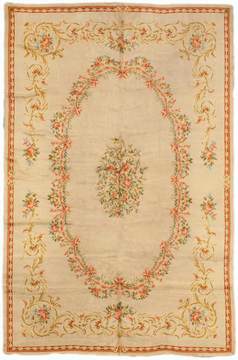 For example, French Aubusson and Savonnerie rugs of the 17th and 18th centuries copied the elegant floral designs and vivid colors of the Baroque and Rococo styles of that period. 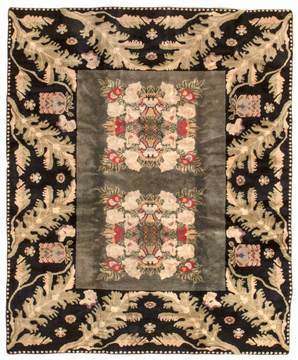 Many 18th-century European rugs even copied the ceiling designs of the rooms for which they were commissioned.